Your headlights and taillights are always assaulted by airborne stones, dirt, debris, and weather elements. As a result, they become cloudy, and yellowish, which doesn't look good and can even be a safety hazard. Replacing them with the new ones from the dealer can be a costly deal. Luckily, there is a great alternative - factory lights by Replace. 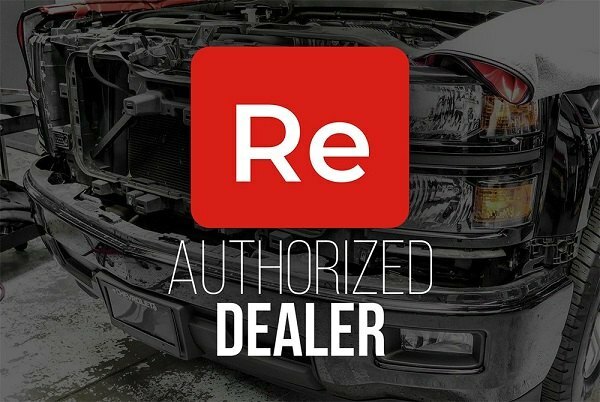 Whether your Chevy Malibu is originally equipped with halo, LED, projector, DRL bar headlights or taillights, you're sure to get a replacement solution from Replace with the same quality, look, fit and installation method. Manufactured from premium quality materials, they are engineered to the exact factory specifications and meet DOT, SAE, and all U.S. Federal Motor Vehicle Safety Standards. Our tech expert Greg prepared a video review on just a small piece of Replace lighting inventory. Watch it to find out more about their main characteristics and benefits!